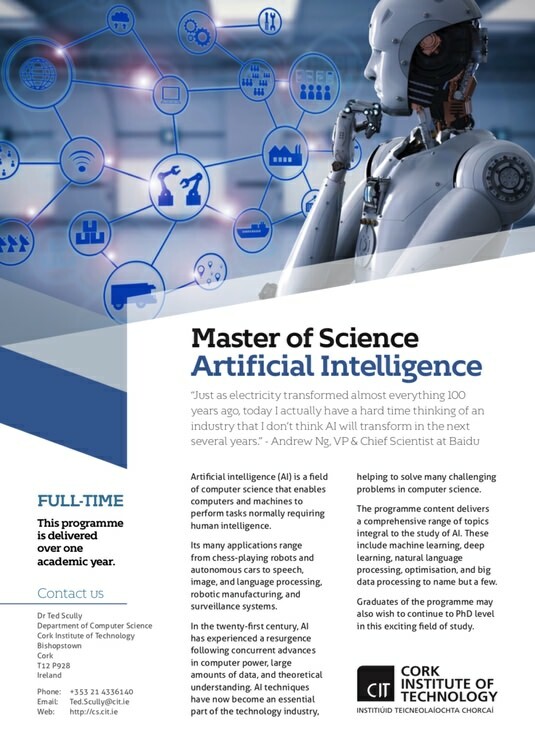 For a quick overview of each full-time postgraduate programme please click on one of the images below to download a pdf flyer for the selected programme. Each flyer offers a brief description and includes a full programme schedule. The schedules have hyperlinks to module descriptors allowing you to review programme details. Further information about each programme can be accessed via the main navigation menu above.